What is water if you cannot swim, fish or drink? Many rivers are no longer safe for our simplest needs. Other waterways have been subjected to the humiliation of having been buried alive in pipes, or flow sporadically, if at all, redirected for irrigation. Voices articulating the decline of our water quality, of lost wetlands, of exhausted or polluted aquifers and intensive catchment land modification have been continuously ignored. More recently communities, industry, politicians and philanthropists have joined the chorus of concern. A critical strand of this effort is to understand the issue from the perspective of the river – what would the river say? What is it saying? 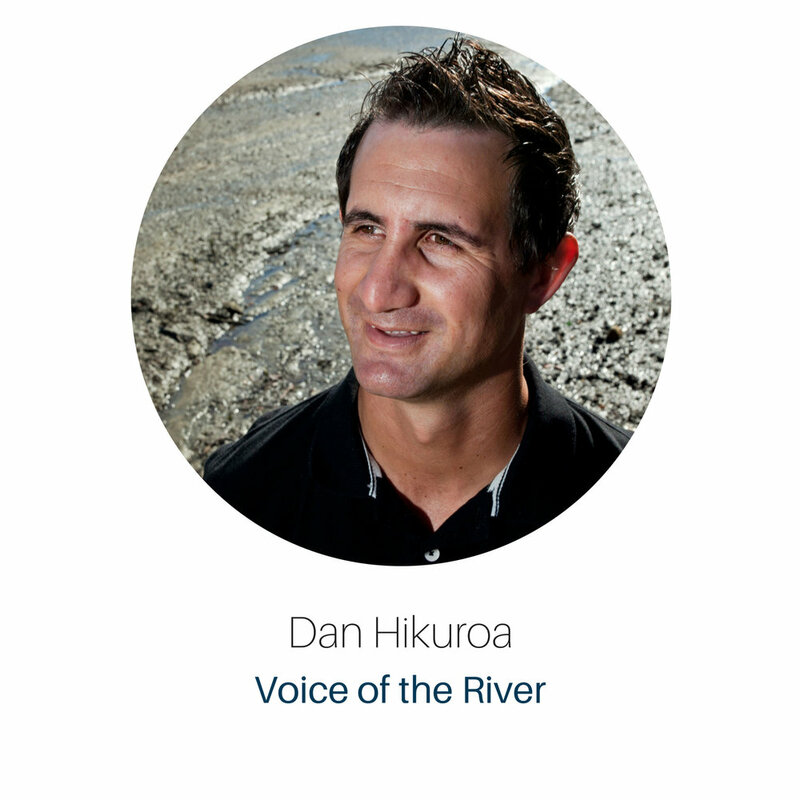 Dan is an Earth System scientist and Senior Lecturer in Māori Studies at the University of Auckland, and former Research Director at Ngā Pae o te Māramatanga. Drawing from both mātauranga Māori and science, Dan spearheads alternate ways of assessing sustainability. He is well-known for his work on water — the Hauraki Gulf, geothermal developments, river and catchment restorations. He is part of Te Awaroa, a team building collective action to care for waterways.